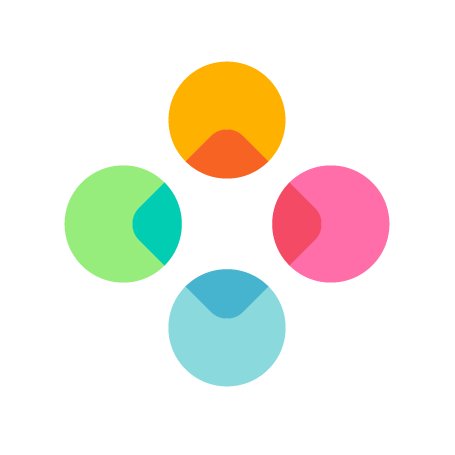 Ensure that you are running the latest version of Fleksy. Check our FAQ if there's already a question addressing your problem. At the beginning of your email, please indicate what iOS device you are using (ex. iPhone 7) and what OS version you are running (ex. 10.0). Describe the bug you found and how it is affecting the Fleksy keyboard extension and/or the Fleksy app.